Out of all the smartphones that have been launched, there is no doubt that the iPhone has been the most successful among users. 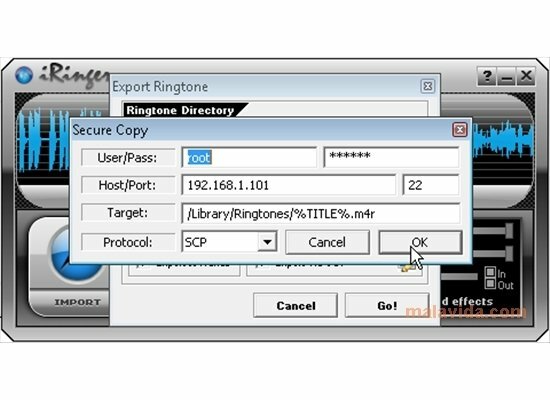 Nevertheless, many of its users aren't totally satisfied with the ringtones that the phone includes by default, and logically they decide to customize them. 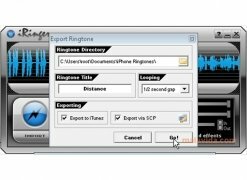 iRinger is a useful tool with which you can create ringtones for iPhone. 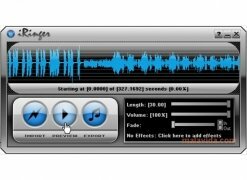 For this purpose it is possible to use audio files as well as extracting audio from video files, including those available on YouTube. 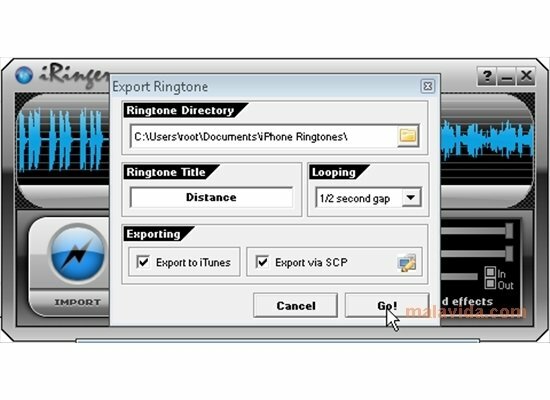 The application, once you have composed your melody or tone, exports the result to iTunes, where it will be available to place it on your telephone. The software is compatible with all the models of the iPhone, even iPhone 4. 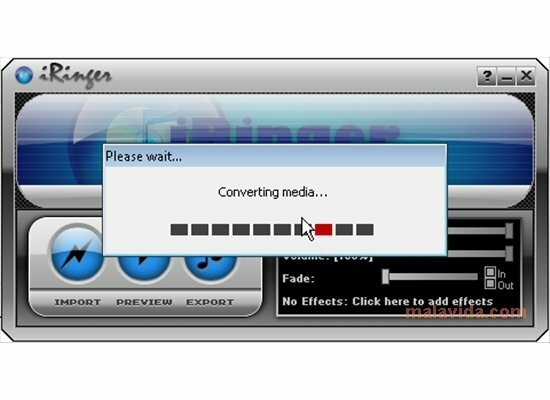 In three simple steps you'll be able to create your own melody: import the files, check the result and export it to your telephone. You'll only have to specify the section of the audio file that you are interested in: you have 30 seconds available. 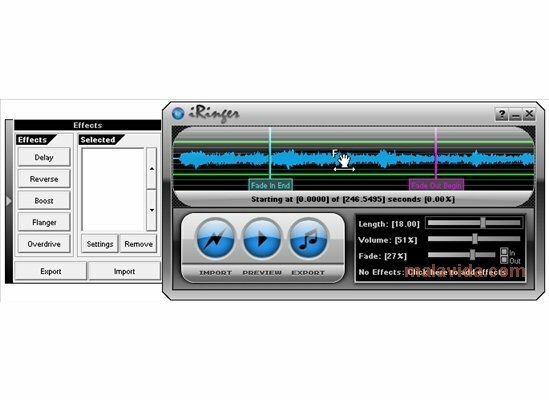 Customize your iPhone's ringtones with iRinger and enjoy exclusive melodies created by yourself on the Apple device.